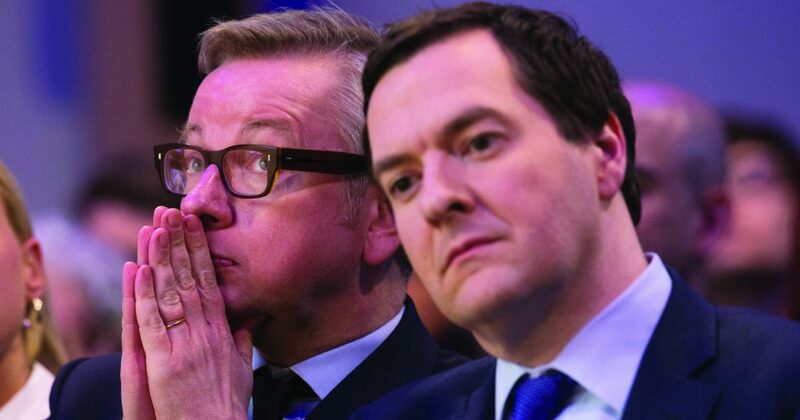 As education secretary, Michael Gove was “forced” to create university technology colleges by George Osborne and David Cameron, a former senior minister has revealed. 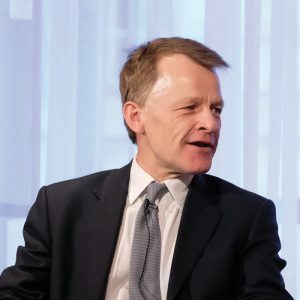 David Laws, a Liberal Democrat who served under Mr Gove as schools minister in the coalition government from 2012 to 2015, told FE Week that he “never liked” the policy, but had it “imposed” on him by the ex-chancellor and former prime minister. Mr Laws, whose think-tank the Education Policy Institute is currently investigating the UTC project after several have closed after failing to recruit enough pupils, even suggested that it should be scrapped and its model replicated within the existing system of schools and colleges. Invited as a speaker at the launch of a report into the educational needs of 16- to 18-year-olds, Mr Laws said Mr Gove, who last February suggested in a Times column that the programme had failed, had “never liked” the UTC policy, but claimed Lord Baker, another former education secretary, had persuaded those above him that it had merit. Mr Laws said his concerns about UTCs related to their age range; most have struggled to recruit pupils at 14, and eight have closed as a result. “My concern about this is you’re trying to inject a 14-to-18 solution into a system which isn’t 14-to-18, and is not one the government wishes to be 14-to-18,” he said. 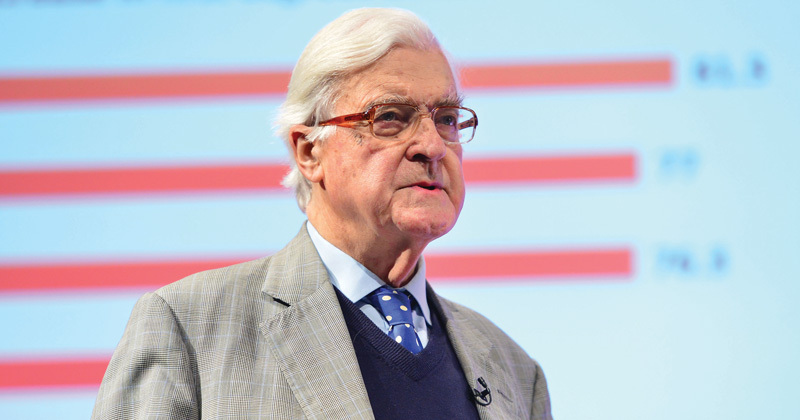 Lord Baker, who heads UTC advocacy charity the Baker Dearing Trust, said he was “surprised” Mr Laws had come out against the colleges and their age range, and argued that UTCs have “become an established part of the English education system and ministers accept their unique contribution”. He accepted that recruitment at 14 had initially been difficult, but said numbers had increased by 21 per cent last year after councils were forced to write to parents of year 9 pupils to inform them of the existence of UTCs. A new duty for schools to give alternative providers access to their pupils, dubbed the Baker Clause, will also help, he claimed, and UTC principals are already preparing visits. He cautioned Mr Laws against “writing off UTCs”, and invited him to visit one of the institutions “so that he can appreciate the way that the life chances of thousands of students have been significantly improved”. An investigation last month by FE Week revealed that almost all UTCs missed recruitment targets and were overpaid last year, leaving combined debts of over £11 million. The Education and Skills Funding Agency is trying to retrieve cash from 39 of 44 UTCs still open in 2016/17. The EPI’s review will seek to “disentangle” problems surrounding UTCs. Last year, UTCs were described by Mr Gove as “the biggest institutional innovation in vocational education made by David Cameron’s government”, but he admitted that “twice as many UTCs are ‘inadequate’ as ‘outstanding’, according to Ofsted”. I agree my daughter joined a utc in September and she is already bored as she has learnt everything they are learning in year 7 and 8 of her previous school. She has no motivation to go to school anymore. This on top of poor safeguarding and useless governors. It’s a real shame because on paper and in theory the schools have a potential yet in reality this is not the case. She will no doubt achieve under her achievable grade all because of the school she attends.